Let this little stuffie soar right into your homes and heart. 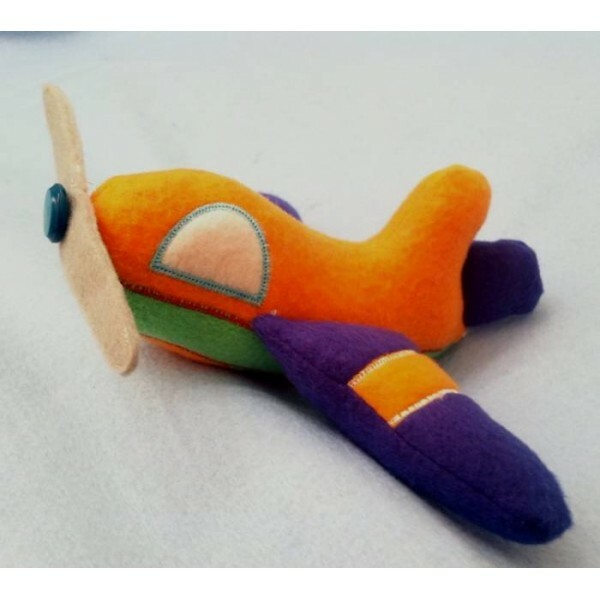 The propeller even spins with the aid of a button. Made in the hoop, this project requires minimal hand sewing for assembly.